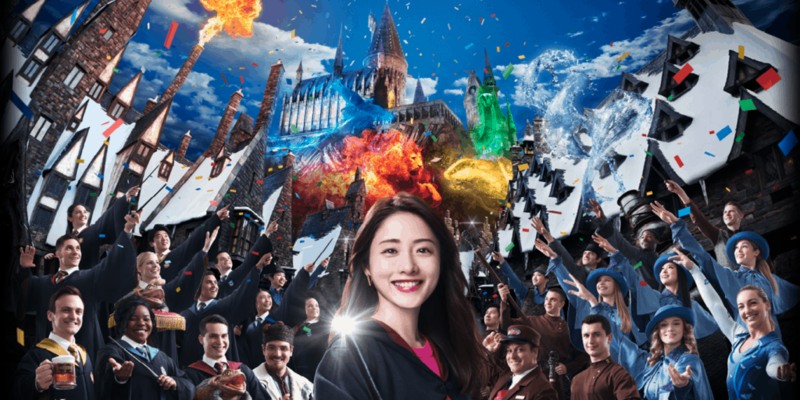 Universal Studios Japan is celebrating five years of The Wizarding World of Harry Potter with special entertainment from March 20 – November 4, 2019, including a brand new castle projection show. The Hogwarts Magical Celebration projection show will explore the history of Hogwarts and its four houses, with Gryffindor, Hufflepuff, Ravenclaw and Slytherin displaying their house pride in unique ways. 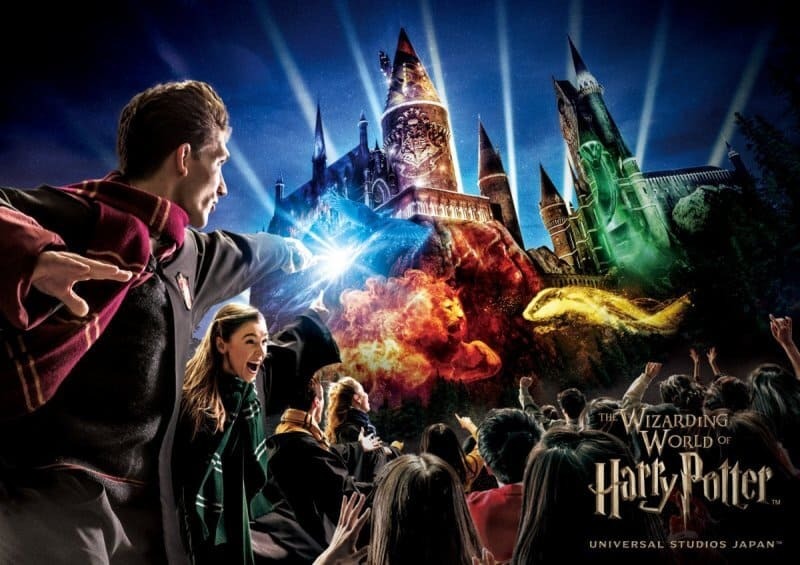 The show will be performed at least once each evening, and use lights, special effects, and the unmistakable Harry Potter score to bring the castle to life. Update: Check out the new tv ad for the event. This will be the second Hogwarts projection show after the Hogwarts Magical Night Christmas show which debuted in 2017 and is currently running until February 28, 2019. To continue the celebration, the Triwizard Spirit Rally is also set for an upgrade. 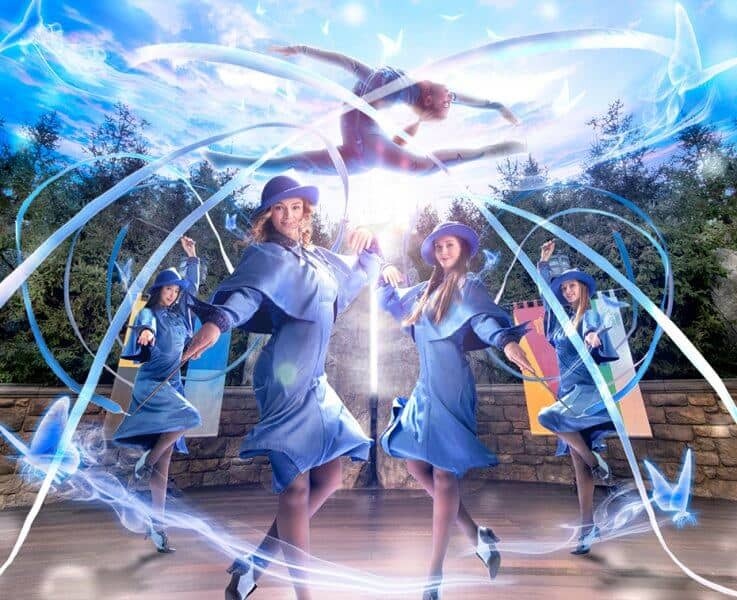 The daytime show will include a new dance and acrobatic performance by Beauxbatons Academy of Magic students. Image and information from the Universal Studios Japan website.